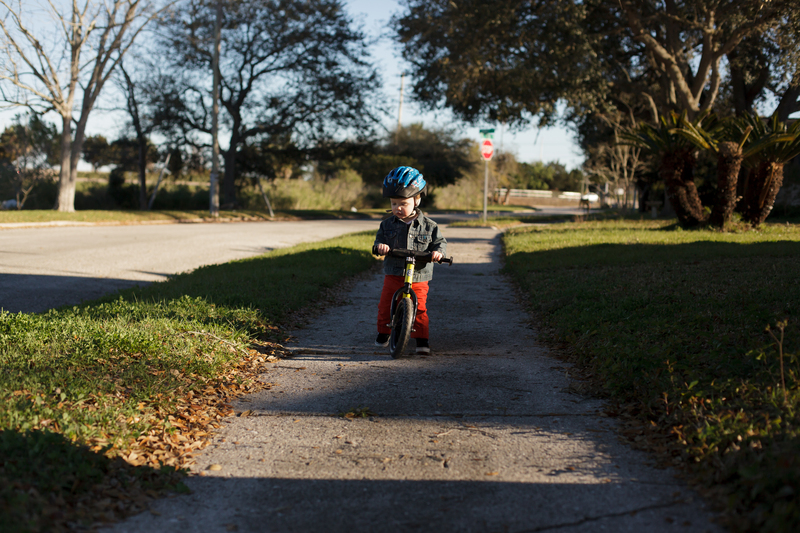 You are getting so good at gliding on your bike we went around the neighborhood twice! I have to keep reminding you to pay attention though and sometimes we have to stop for the occasional stick but you have a lot of fun on your bike! This entry was posted in picture of the day 365 and tagged bike ride, photo of the day by cldencer. Bookmark the permalink.